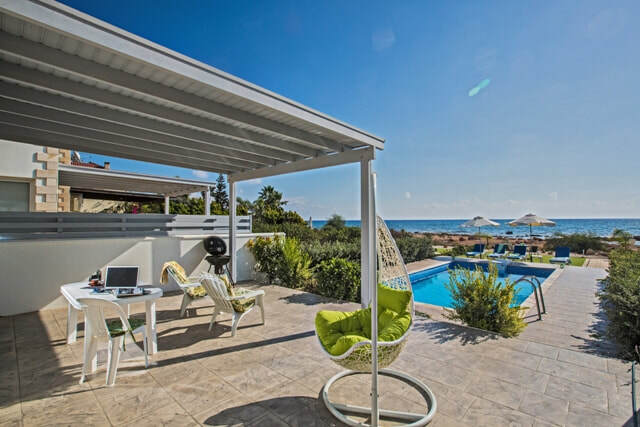 Plenty of space to enjoy a relaxed holiday with family or friends in Ayia Napa. 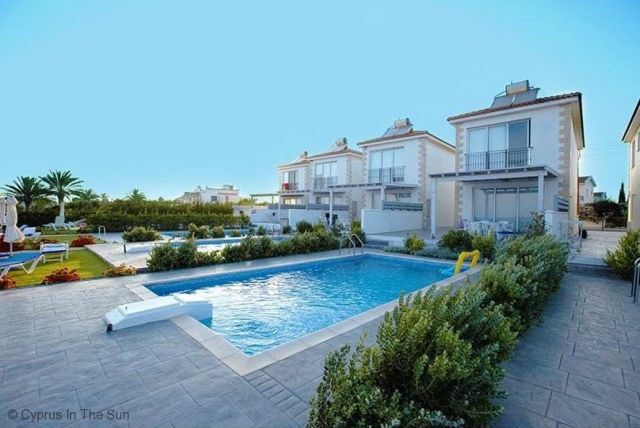 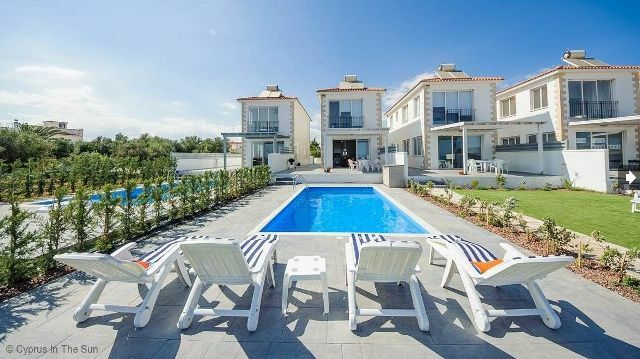 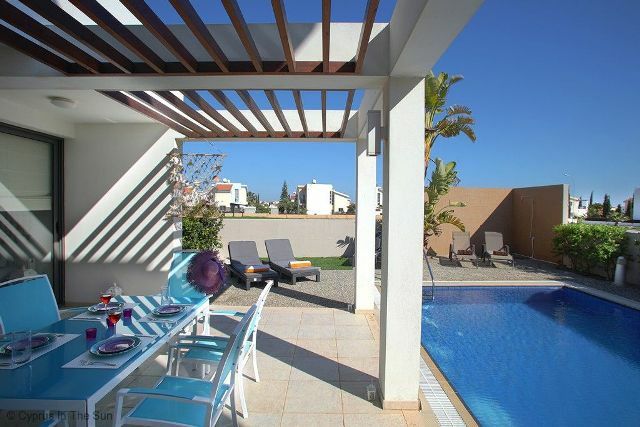 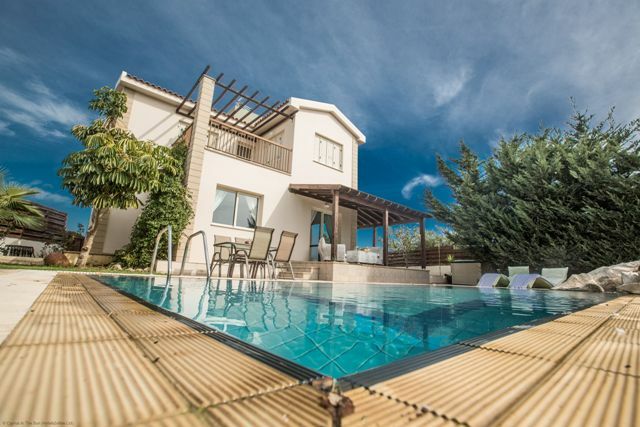 Ayia Napa has a huge choice of 3 bedroomed villas spread over various locations in the town. 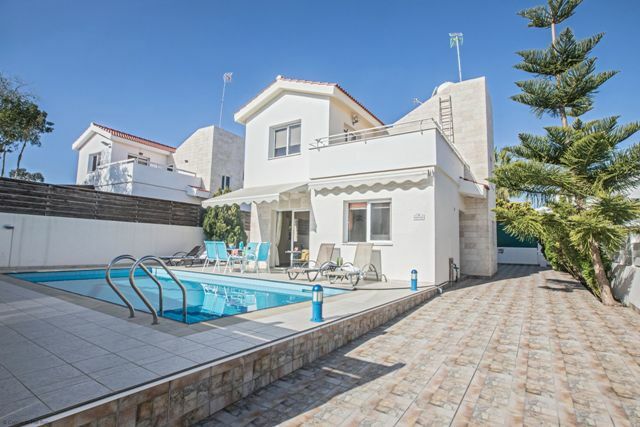 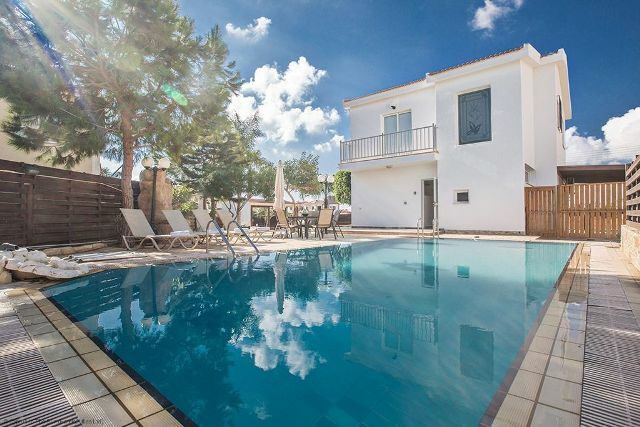 Choose from the popular and tranquil Ayia Thekla area on the outskirts of the resort, the picturesque Konnos Bay or the Kokkines area with it's proximity to Ayia Napa town centre. 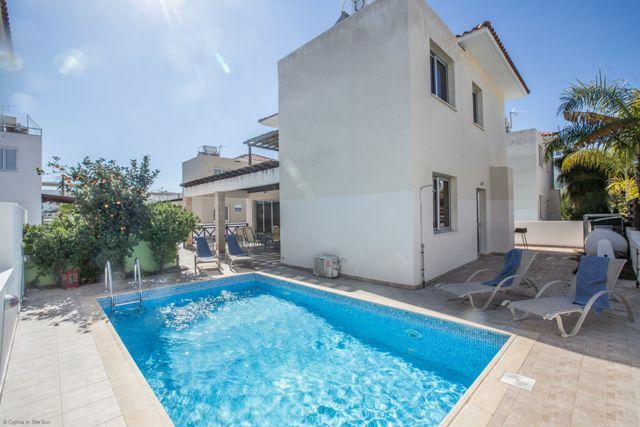 Most have private pools, making them ideal for a family or group of friends to enjoy their own personal space on a relaxing holiday in Ayia Napa. 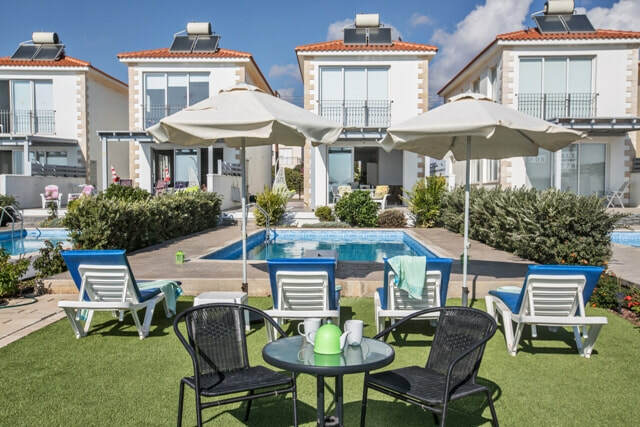 Below is a selection of villas and holiday homes with 3 bedrooms, many of which have had celebrity guests in recent years. 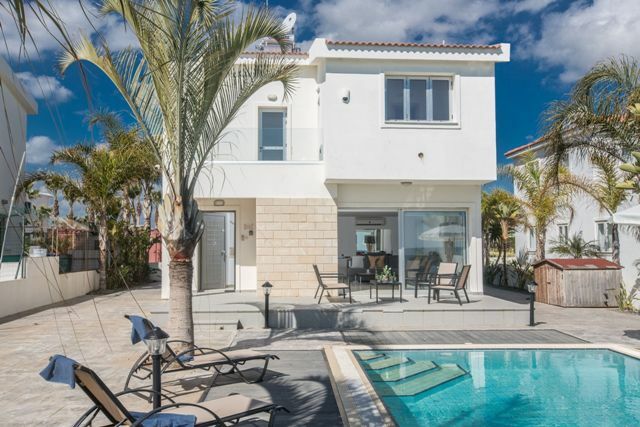 Set just off Nissi Avenue, celebrity Scotty T stayed in this villa making the most of it's great location. 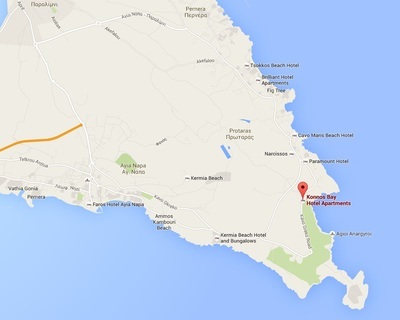 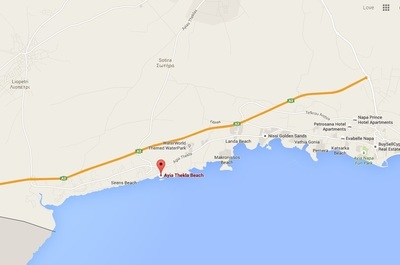 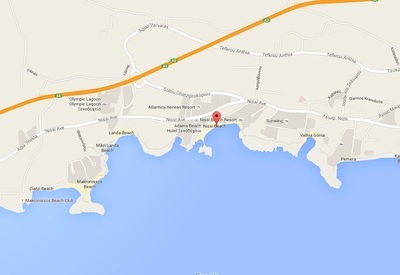 Located at Cape Greco / Konnos Bay area. 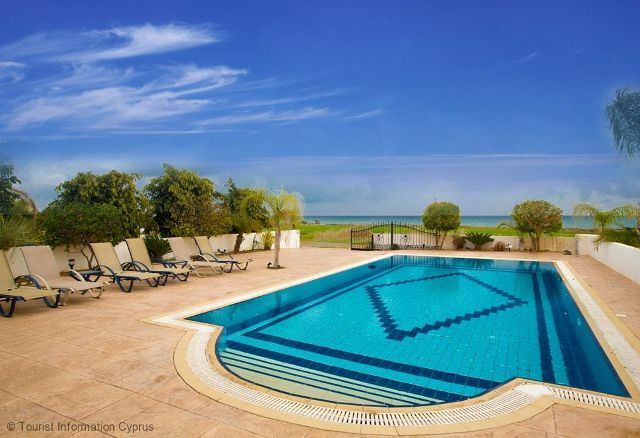 The Konnos Bay area is mid way between Ayia Napa and Protaras​ and has outstanding natural beauty and a tranquil atmosphere. 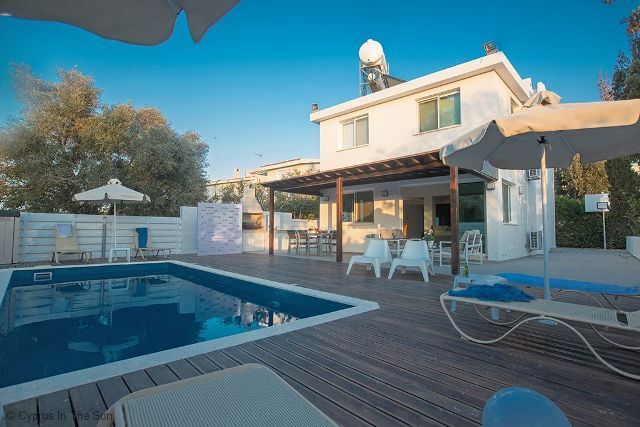 This comfortable holiday rental is located in the vicinity of Cape Greco with both Ayia napa and Protaras towns within easy reach. 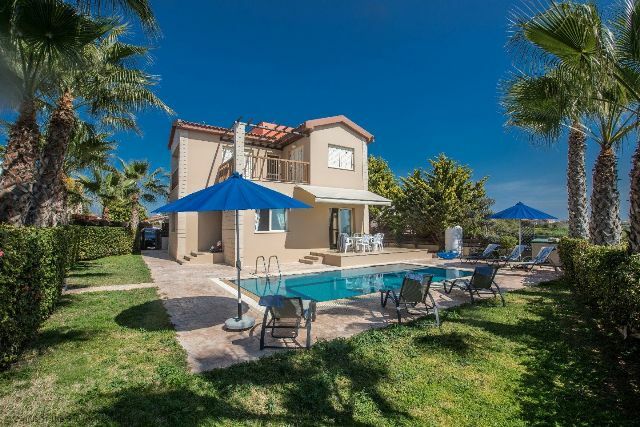 With it's tranquil location close to the pine fringed Konnos Bay, this villa offers a picturesque location yet with easy access to Ayia Napa. 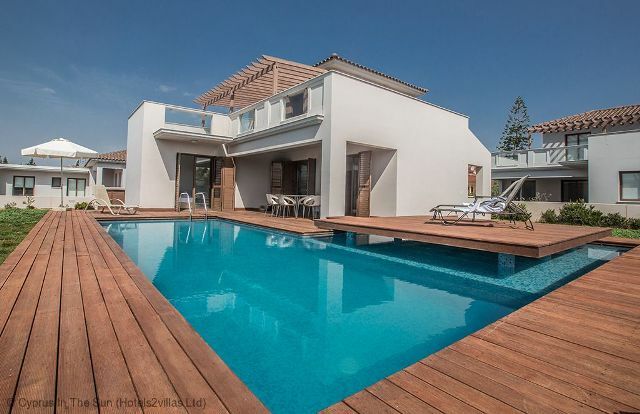 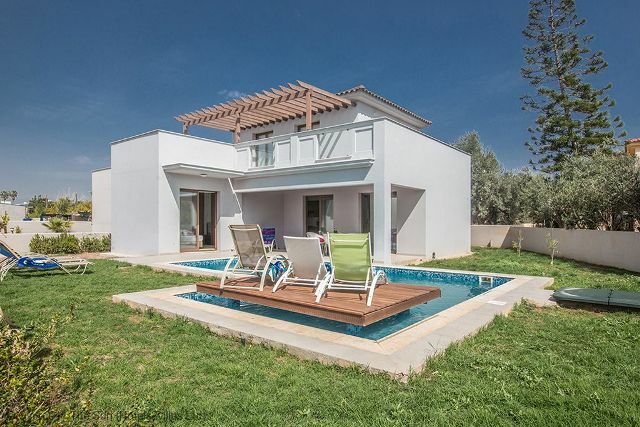 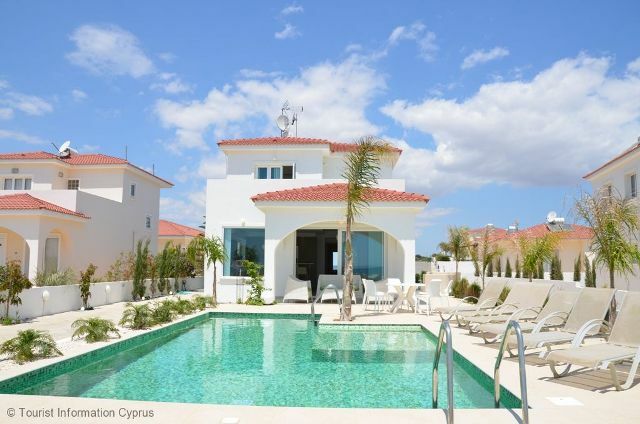 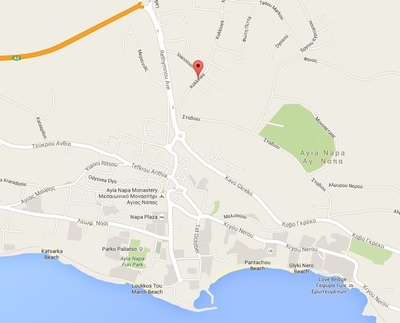 View villas in specific areas of Ayia Napa - choose area below.